Badder than the Easter Bunny and with a much better bag. 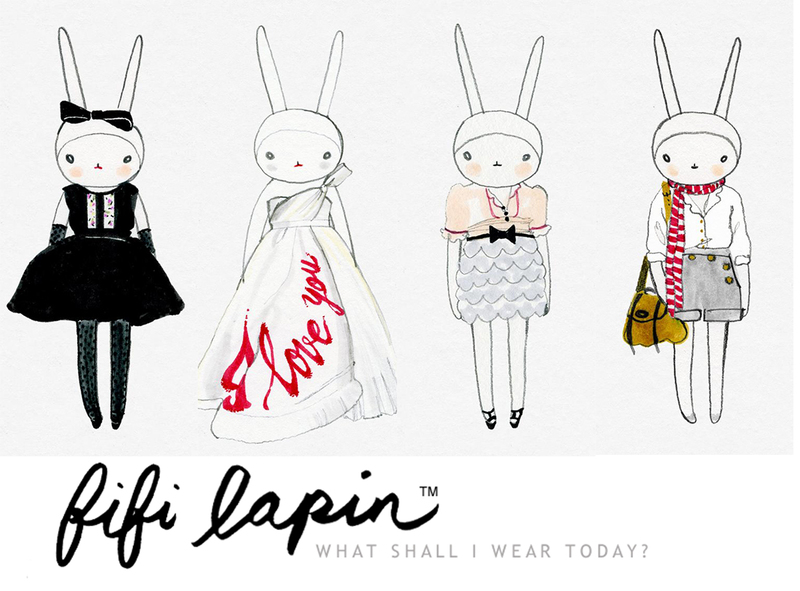 I’ve been in love with Fifi Lapin ever since I laid eyes on her in 2011. A French bunny fashionista? How could you not be smitten? Hi, I’m Fifi Lapin… I was born one of 257 brothers and sisters but when I was only a year old a tragedy struck our little family. There was an outbreak of myxomatosis and I was the only one of the brood to survive. My parents are therefore incredibly protective of me and can’t help but spoil me rotten. Fifi is often pictured wearing garments from top fashion designers, right off the runway. 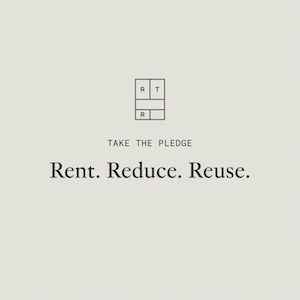 She has her own book, called “What Shall I Wear Today?” and other fun things like printed scarves and coffee mugs. 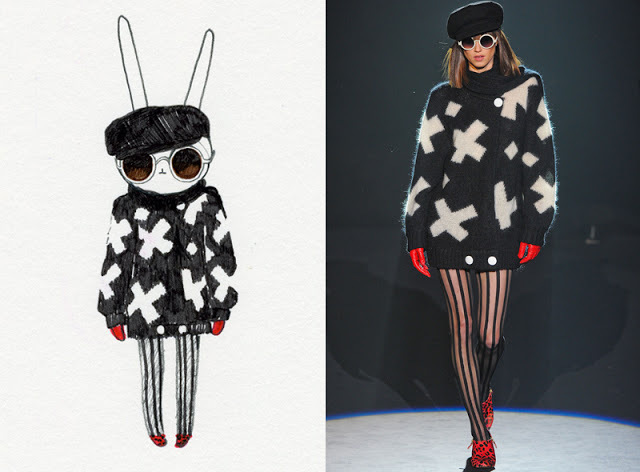 You can also get limited edition prints of the Fifi sketches. I was thrilled to get a print called “the swing coat,” from my boyfriend at Christmas 2 years ago. I enjoy saying hi to Fifi every morning on my way out the door. You can see more at Fifi’s blog here. Are you a Fifi fan? 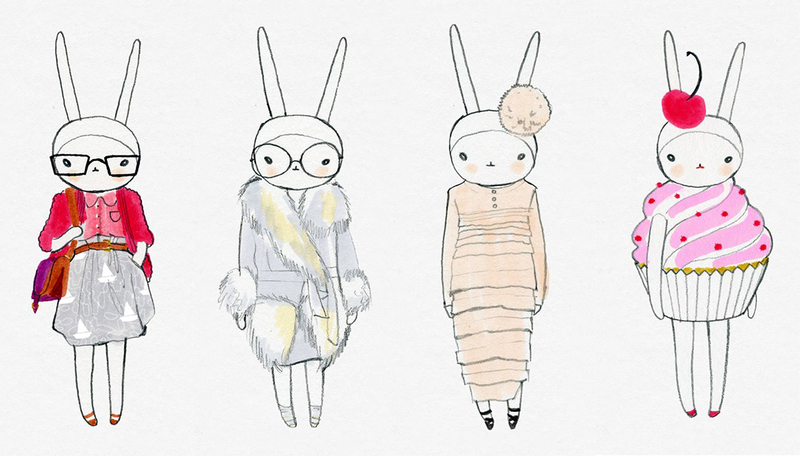 I can’t think of anything cuter than a bunny fashionista!!! Obsessed with these adorable bunnies! Well done, Pop & Circumstances!